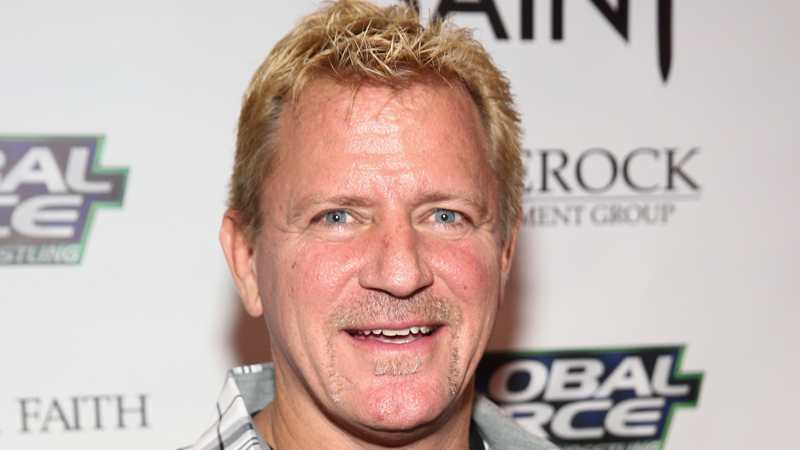 Jeff Jarrett was back in action on WWE RAW for the first time in over 19 years. With Road Dogg in his corner, the WWE Hall of Famer took on Elias. The two had been feuding since the Royal Rumble, where the two guitar players wrestlers kicked off the men’s match as the first two entries. The newly hired WWE producer looked impressive in his return as he took it to the younger Elias at first. However, that advantage didn’t last for long. Elias wound up physically outmatching his older opponent, and started to wear him out with a series of moves. The entire time he kept mocking the mannerisms of Jarrett, and Road Dogg. To add insult to injury, Elias went to attack Road Dogg. This was enough for Jarrett to get back into the match as he started to regain control due to the younger opponent’s lack of focus. However, it wasn’t meant to be as Elias hit the Driftaway and that was all it took to put Jarrett away.